Pine Woods Animal Hospital PC is proud to serve North Tonawanda, NY and surrounding areas. We are dedicated to providing the highest level of veterinary medicine along with friendly, compassionate service. We believe the foundation for the well being of your pet begins with client education and preventative care. Our educated staff is dedicated to your pets long-term health care needs. Visit our wellness facility located at 570 East Robinson St. for all of your pets health care needs. Primary care, laboratory, and diagnostic services are all available. 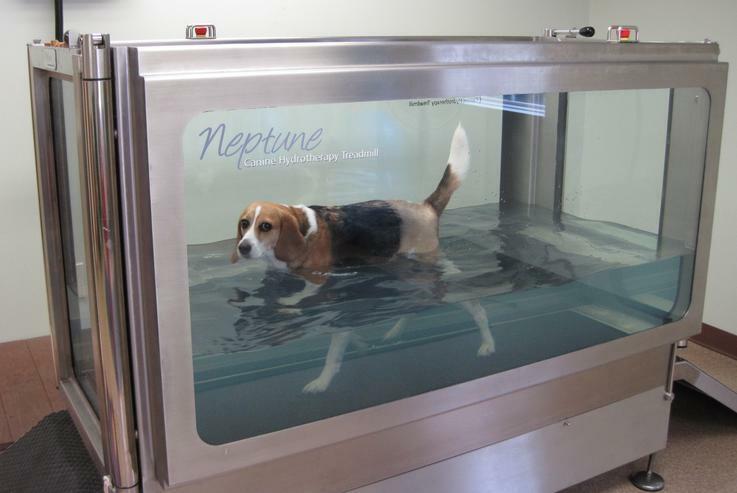 Located at 66 Mead St. just next door to the Wellness Facility we have a state of the art surgical suite and rehabilitation center featuring our underwater treadmill. 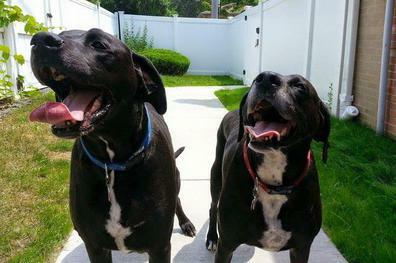 Pine Woods Animal Hospital PC is proud to serve North Tonawanda, NY and the surrounding areas. We are dedicated to providing the highest level of veterinary medicine along with friendly, compassionate service. 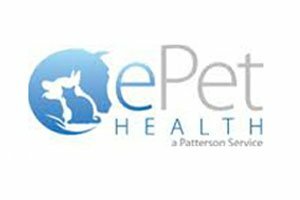 ePethealth is a private and secure website where you can manage your pet’s health online. 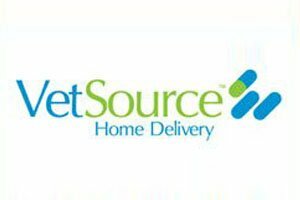 Vetsource™ is a Pharmacy-verified website that provides authentic products sourced directly from the manufacturer.